Like I mentioned in my previous post, a few weeks ago my husband and I took a little road trip up North with our friend, to visit another friend. Love friend-filled weekends, don't you?? I'm thinking as I get older, I'm really loving little weekend getaways more and more! They're not so long away from home, but long enough to feel ready to be back. Not as expensive as a week long trip and pretty perfect for an incredible homebody, like me! Since I work from home, I'm pretty much here all dang day long. Day after day, week after week and sooner or later I'm really itching for a change of scenery (even though I love my home to pieces). I've noticed that just 2-3 days away really refreshes me and makes me homesick enough to send me back home a happy camper (and ready to tackle work weeks from home again)! 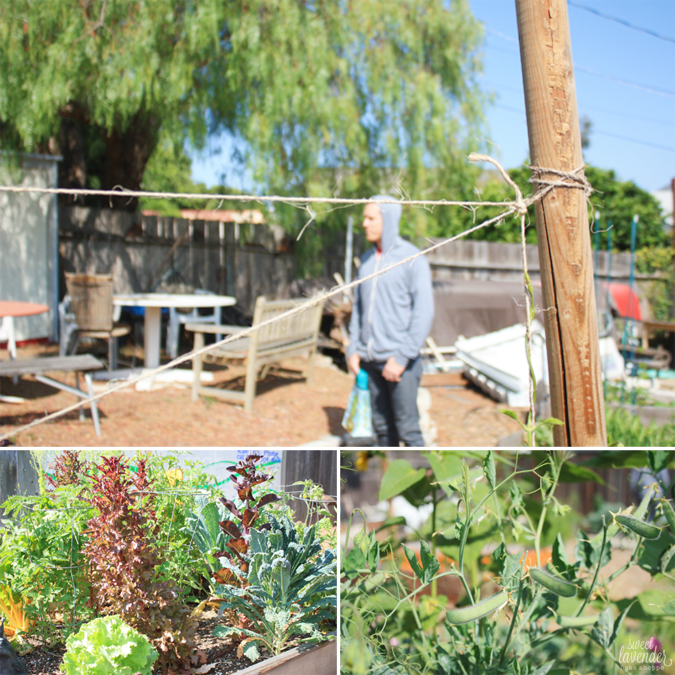 Since one of our really good friends lives up in San Luis Obispo, we decided we'd head on up there, hang out with him and explore all SLO had to offer. You guys...SLO is where it's at. We had SLO much fun (see what I did there??)! It's just far enough away from any big cities to reflect a more rural and "wide open spaces" feel (which is so refreshing since we live in Los Angeles), but not so removed that you're walking outside to use the potty at night ;) Which, let's just get it out there, would be a big no-no in my books. There were sooooo many wonderful restaurants, coffee shops and little cafes that I seriously could have moved up there just to dine my life away. And good food too! I was in hog heaven. 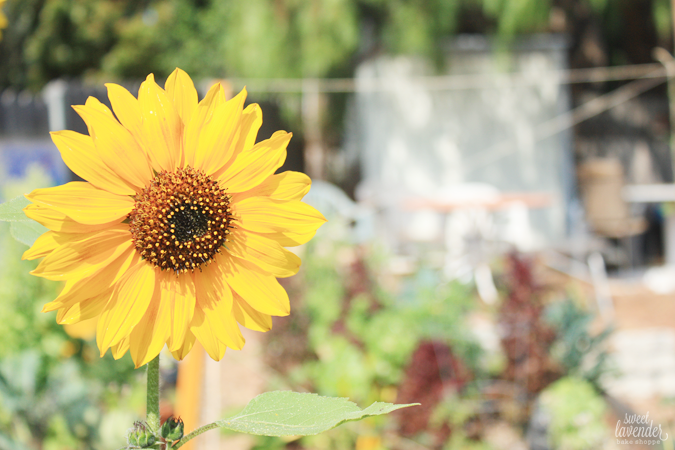 Anyway friends, if you're planning a weekend getaway up North (or South, West, East) to San Luis Obispo...here are some amazing things to try! Have any of you guys heard of, or tried AirBnB? This was our first time using the service and I think I'm pretty much hooked. Hotels Smotels guys. Basically AirBnB is a service for people like you and me to list our amazing spare houses, apartments, air stream trailers, whatever and rent them out to other... you and me's? who are looking for fun places to stay for the weekend or week! So, like a hotel...but with more character. Think "bed and breakfast" type of feel. I was a little skeptical at first. "Who are these people??" "Are their homes clean?!?" "How does this thing even work?!" And guys, totally easy, and very much like checking out at your favorite hotel or motel website. Plus the places are awesome! Plus plus the prices are WAY more affordable! 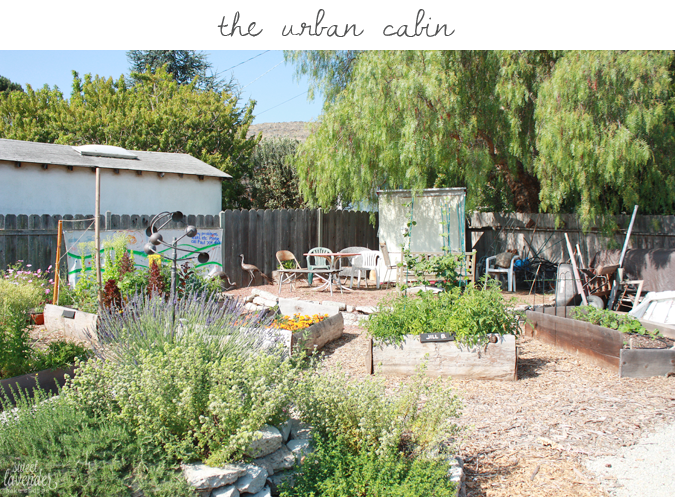 There were about 3 different homes (yes, full blown homes) we were debating between renting out, but when we stumbled upon the Urban Cabin, in the heart of San Luis Obispo, we fell in love. This was a full one bedroom house (with a fold out couch bed to sleep up to 4) which included a full sized kitchen (bigger than ours at home), living room, bathroom, washer and dryer, AND HUMUNGOUS BACKYARD GARDEN...free for the pickin'! Aggggggg! I mean what?! This garden was amazing and that first morning Bill and I made coffee (which was provided for us- and organic at that), put on our shoes, and had breakfast amongst the lettuces, snap peas, artichokes, sunflowers and strawberries. I could definitely get used to that. The owner, Jacki, was amazing and emailed us with everything we needed to know about the place, directions on how to get there, fun places to eat and visit while there and her personal phone number in case we got lost or needed to get ahold of her for any reason. She was the sweetest thing. Our house was spotless, bathroom stocked with clean towels and organic soaps, kitchen ready for coffee the next morning, bedroom filled with wicker baskets full of fluffy throw blankets and living room showcasing some amazing books, brochures and board games. Very homey and very comfortable. I can't rave about this place enough. 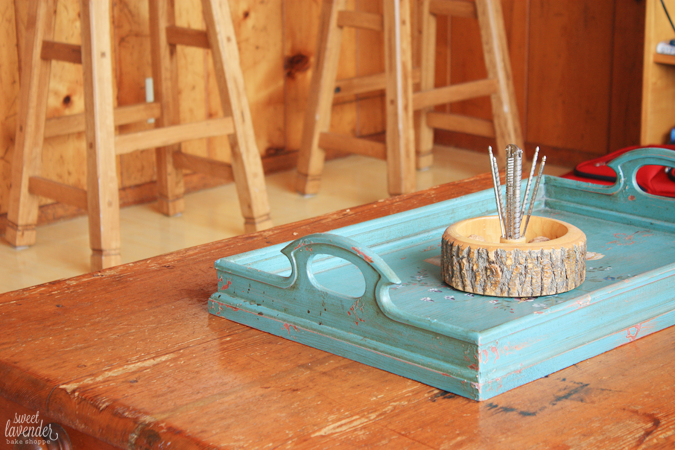 If you stay at the Urban Cabin, please tell Jacki we sent you! 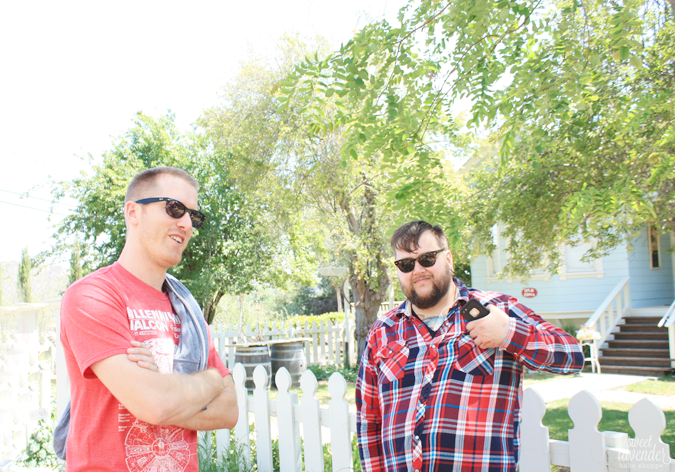 We all decided to spend our first full day doing a little wine tasting. 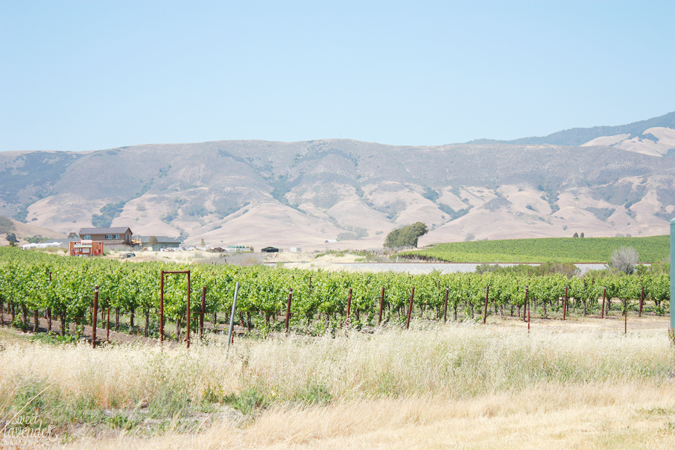 San Luis Obispo and it's neighboring towns are famous for their wineries. There's a part of the highway, which passes through Edna Valley, that is literally winery after winery on the left and right. It's amazingly gorgeous. 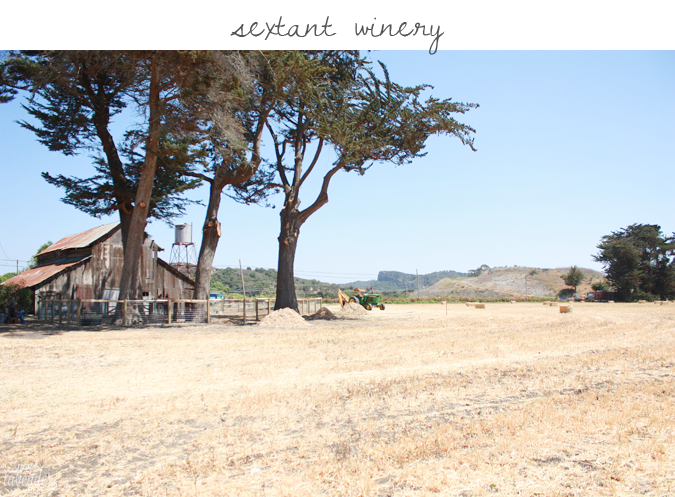 Our first stop, Sextant Winery in San Luis Obispo on Old Price Canyon Road. 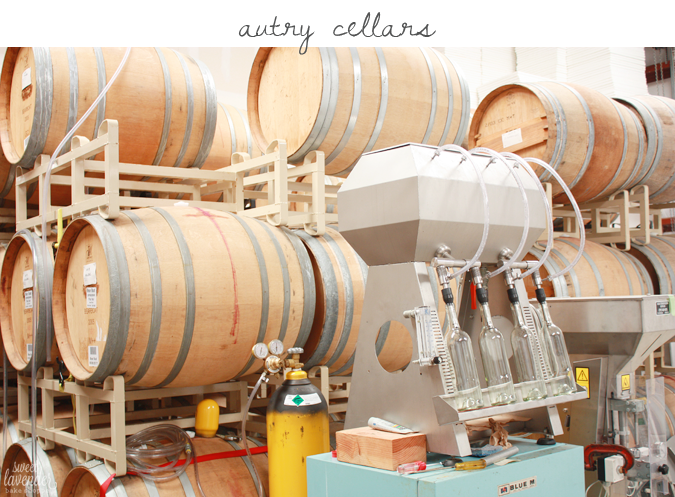 Next up was Autry Cellars on Edna Road. I don't know why, but this little, not as showy as the others winery was my favorite. Maybe because it was so small it had that "mom and pop" feel. 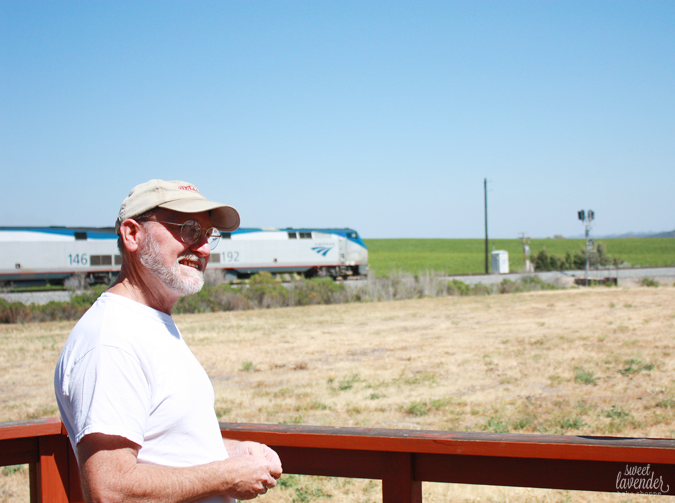 The people were extremely friendly, totally willing to answer any questions you might have had, and had the most spacious land outside their tasting room. I mean, look at that view. Not too shabby. Oh and they had an adopted winery cat called Pinot...that might have been the friendliest thing around. He literally sat on top of our friends' feet and slept. Twice. 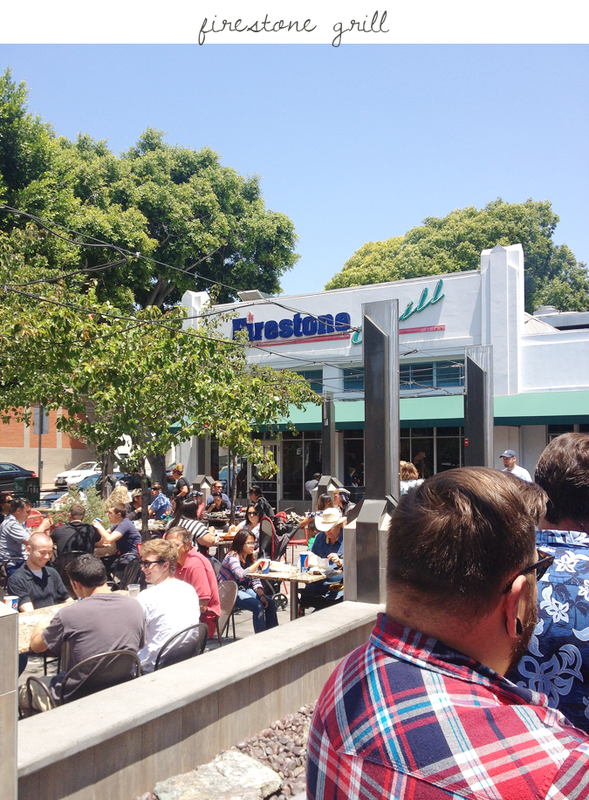 Firestone Grill in downtown San Luis Obispo was packed (and I mean packed) with people, which is always a good sign. Their indoor seating was filled as well as their outdoor. There was a line out the door and immediately after we jumped in it about 3 million people were behind us. It was crazy. 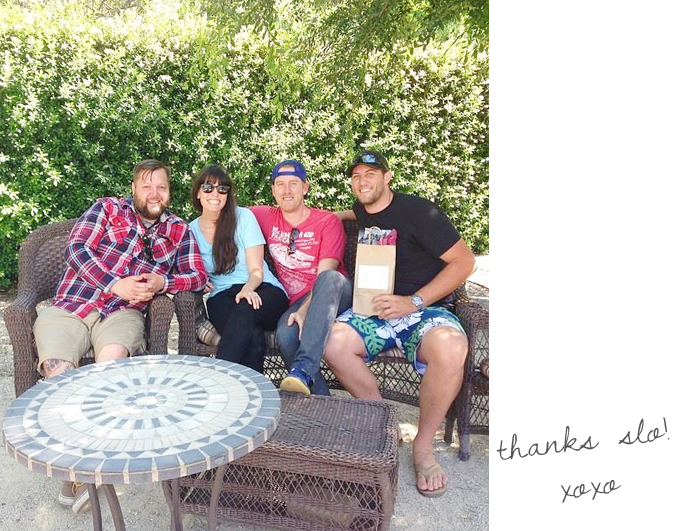 We were recommended Firestone by Jacki, our AirBnb gal as well as our friend Mike. So, basically we had to go there! They are infamous for their tri-tip, so naturally every one of us got some sort of tri-tip dish, haha. I enjoyed their tri-tip salad with blue cheese and bacon, and the others got tri-tip sandwiches. So yummy! And if you're wondering, we surprisingly got a table pretty quick upon ordering. So don't let the amount of people stop you! So it might have been something straight out of my worst nightmare and most fantastical amazing dream...at the same time. It was the most horrifying yet amazing and eye catching place I've been to in a while. Every single room, hallway, bathroom, corner of this landmark hotel was more jaw dropping than the last. I mean...I was exhausted upon entering...IMMEDIATELY jolted awake the minute I entered and remained jittered like I was on espresso until the minute we walked out. I may have said "Oh my gosh" a million times. Look at our table. Copper. Huge. Extreme. And amazing all at once. Water glasses were huge glass goblets in the most ridiculous bright colors. 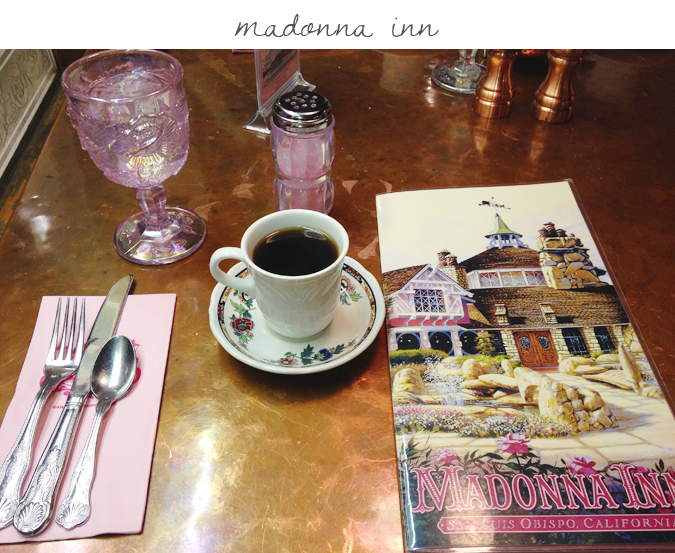 Their napkins AND SUGAR were pink. Their coffee was served in china. I loved it. Then their was their cake. Holy cow their cake. 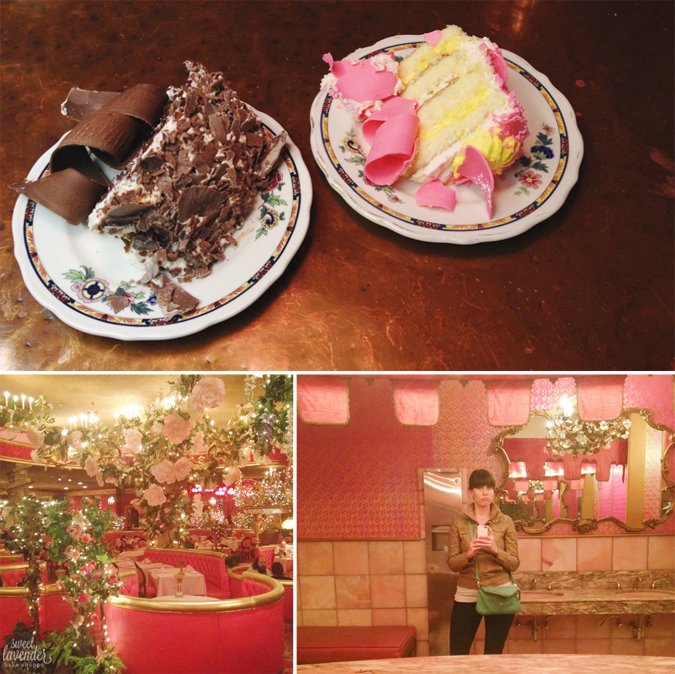 They're known for their Pink Champagne cake just as much as they are known for their ridiculous rooms. We all 4 shared a slice of Black Forrest Chocolate (wouldn't suggest this one) and their Pink Champagne. Totally get a slice of that pink beauty. Light and airy, subtly sweet and just a hint of almond throughout. It was SO good! That flower beauty on the left? Oh that's just their AWARD WINNING Alex Madonna's Gold Rush Steak House....where you get to dine on their amazing food while staring at dolls from your childhood fears swinging above your heads, and HUGE fabric flowers...everywhere. Everywhere guys. Then there's me in the women's bathroom. No, it didn't have a giant waterfall to pee in, like the men's bathroom BUT it was covered in wallpaper in the brightest and hottest hue of fuchsia and gold. The picture doesn't do it justice. It was like nothing I've ever seen. Like I said...this place was as magical as it was scary. You have to go. 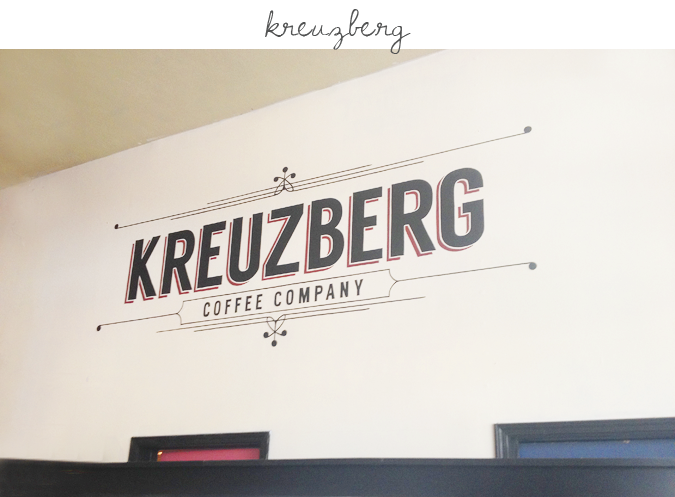 Our friend Mike was pretty excited to take us to Kreuzberg for breakfast that next morning. As he should be- it was amazing. 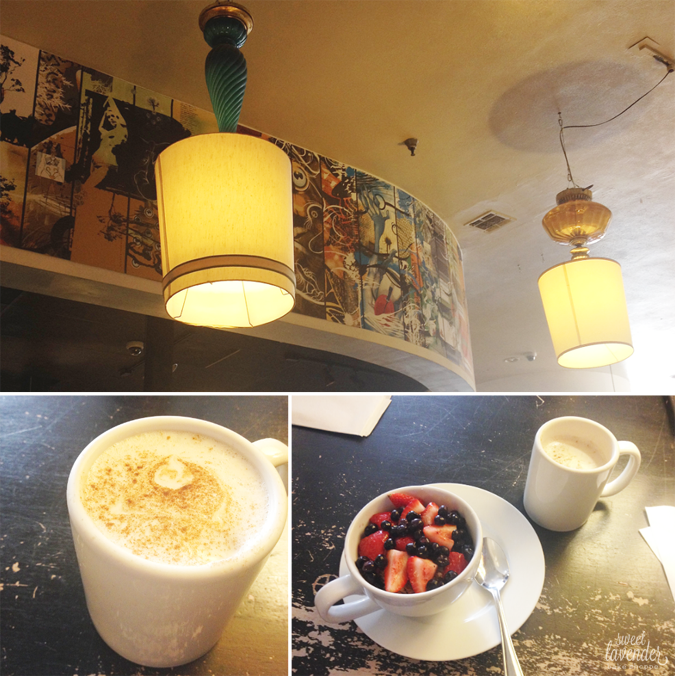 The atmosphere was great, music was right up our alley, service was fantastic and food was OHMYGOSH! PS- the menu's specials change with what's in season and local (score!) and every name is after a famous author. Haha. While walking there I slyly mentioned that if they had a "Dostoyevsky Special" I wouldn't be ordering it because it probably sucked (I hated the Brothers Karamazov) :) They totally did!! And it actually sounded amazing. Feeling totally stuffed from the day before's activities, I decided on a light breakfast of their California house made chai and a bowl of granola, fruit and yogurt with a light drizzle of honey. Yummy to the max! Bill got their blueberry pancakes and they were so dang good. And huge. Which is a good thing in Bill's book. 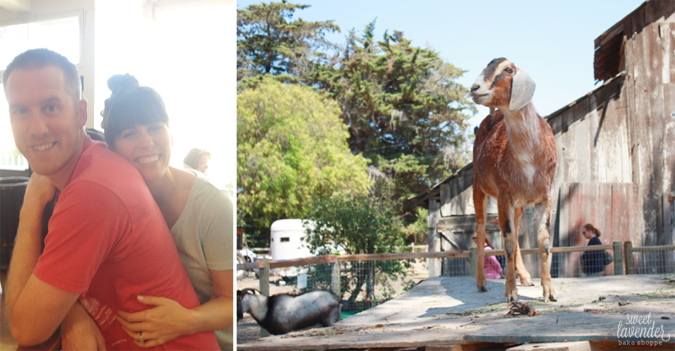 Our final food related stop was a magical place on Ocean Avenue, in Cayucos. 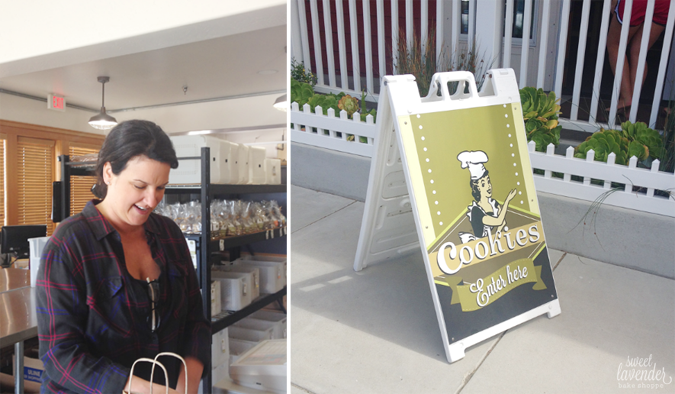 Located in a quaint little beach town about 30 minutes from San Luis Obispo, the Brown Butter Cookie Company is a must! You park. You get out of car. You step on sidewalk in front of store. You smell nothing but browned butter, sugar and cooooookies. You haven't even entered the store yet. Holy cow yes. 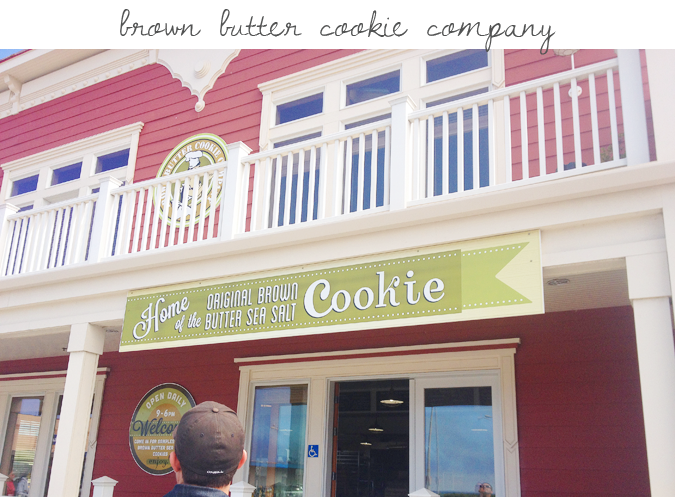 So yes they are home of the original brown butter sea salt cookie and yes it is wonderfully amazing. I may or may not have had 4 zillion samples, which their sample-giver-outter was happy to hand to me... But guys, their brown butter sea salt ALMOND cookie is where it is at! Sweet, salty, brown buttery and made with organic almond extract! If you're a lover of almond, like I am, you will instantly fall in love. Also amazing- their citrus flavored brown butter cookies. I WANTED ALL THE COOKIES. But alas, we settled on a dozen almond because...almond. Their ingredient list is simple: flour, butter, brown sugar, vanilla extract, baking soda, sea salt. Each cookie is hand rolled and made in a completely open kitchen. So when you walk in, you walk right into where the magic happens. Boxes and bags and gift ideas are all around, samples are waiting for you to try (and try again) and the people who work there are just the nicest. 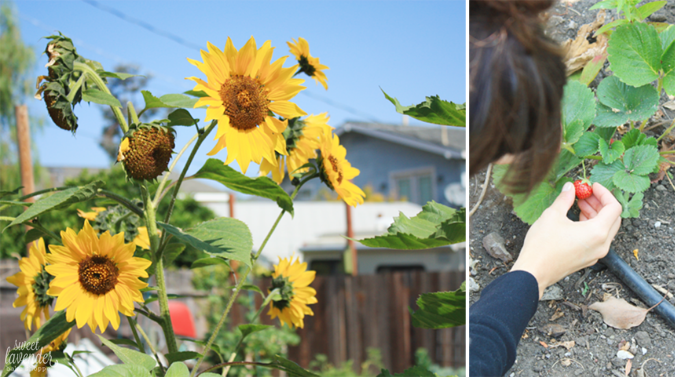 We actually had a nice little chat with one of the sister/owners (top left) who was sweet as pie. I stood here for at least 10 minutes talking myself out of buying one of every kind. 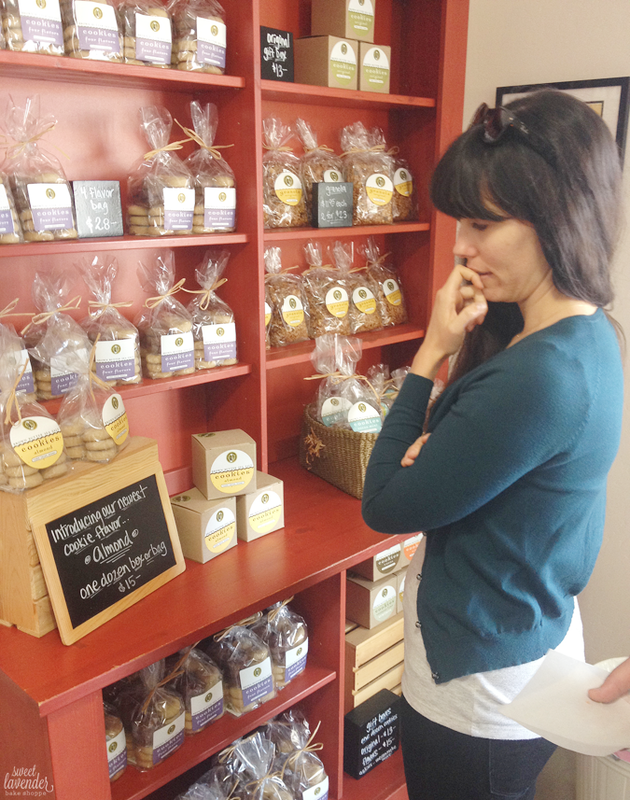 Even if you are NOT planning a trip to SLO, you can still order a dozen cookies online. Which is dangerous for us Mains who know how good these babies are. So I think that's about it! Gosh so much was packed in 3 days! Have any of you been to SLO or tried any of these places? Would love to hear! ermergersh. i just love everything about this! airbnb! i haven't ever used it but i have heard of it! it's nice to hear about other people's good experiences with it! i will have to give it a try the next time i need a place to stay! love that you guys got away for a couple days. i totally agree with you...it's nice to have a change of scenery and pace for a couple days to feel refreshed! 1.) I love your new header! Yay! 2.) I'm super pumped to check out airbnb! I've never heard of it but it sounds like something Tyler and I would love! 3.) I love all you pictures! It looks so lovely! 3.) I want to eat all the food! I can't look at any photo with any food in it because I'm crazy hungry. Ooh, almond cookies that are made fresh on the spot? That sounds like a little piece of heaven. Pinot is so adorable too, what a fun friend to make on the trip. WHY HAVE I NEVER REPLIED TO THIS!!?? SIX MONTHS IS TOO LONG WILLIAM!!!! I exclaim and then softly repeat to myself constantly. It's usually over washing dishes...it's a good time.